March 19, 1913 Mary Marguerite Dill was born in Sonoma, California. Her parents, Eugene and Lucy, were descended from small farmers who came west after the Civil War in search of better opportunities. (Neither had any background or talent in the arts—nor did Mary's older and younger brothers, Melvin and Tom.) Soon after Mary's birth, the Dills moved to rural Calistoga County, California, where for a time Eugene owned and worked a small mercury mine. 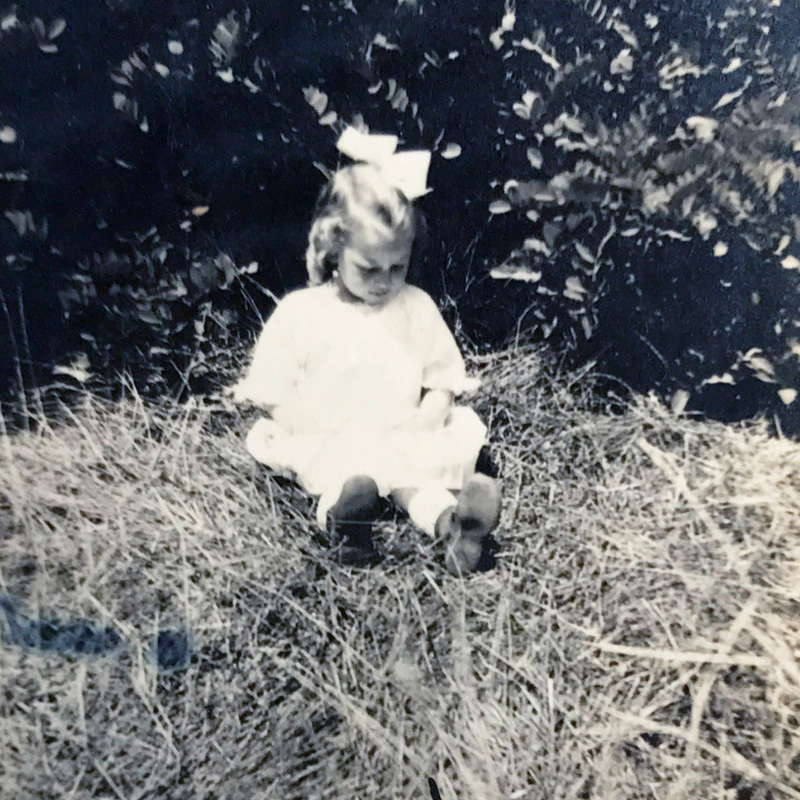 One of Mary's earliest memories, from those days, was of her father going out every morning with his rifle to clear the ground around their cabin home of rattlesnakes so that the children could play outside. enjoyed drawing; now she encountered a perceptive art teacher who recognized her talent and provided special opportunities for her two star pupils, Mary and Riyo Sayo (a lifelong friend). Though shy and self-conscious, Mary was already acquiring a strong sense of self-direction. She decided to follow her teacher's suggestion that she go on to art school, and although her parents had no money to help her get there, they never discouraged her from doing what she wanted. Mary received a Bachelor of Fine Arts from the California College of Arts and Crafts in Oakland, California. She worked intermittently as a maid in private homes and at Camp Curry in Yosemite National Park to pay her college tuition during those Depression years. 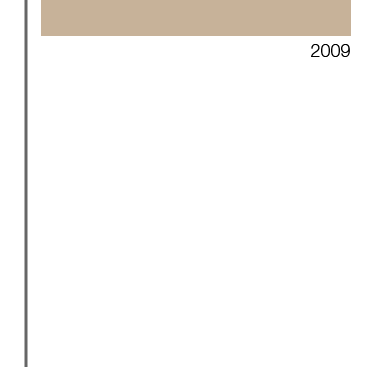 Mary was occasionally employed by the FPA in Oakland on federal art projects. At the beginning of the war, she worked as a draftsman for Bill Hewlett and Dave Packard, who had just become partners. 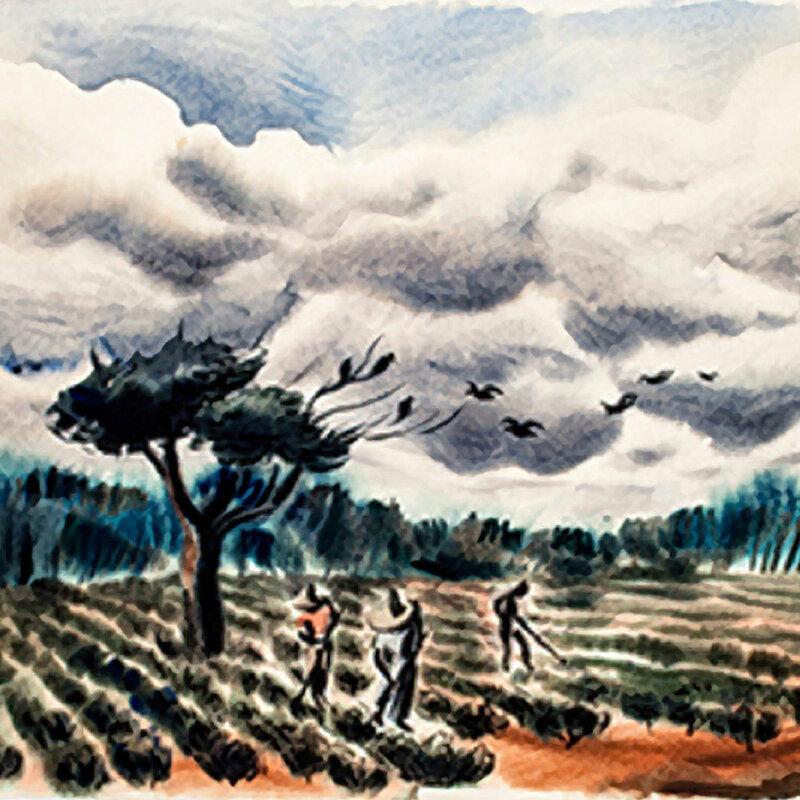 Mary studied lithography at the San Francisco School of Fine Arts. In 1942, Mary married Wilbur V. Henry. Son of a Palo Alto printer, Wilbur had attended Palo Alto High School and lived on the ranch across the road in Los Altos Hills, so she had known him since they were both in their teens. With a bachelor's degree from Stanford University, he was currently an officer in the US Army. The Henry’s daughter Suzanne was born in Palo Alto, California. Her drive as an artist chafed at domestic routine of motherhood and so the next year Mary would leave her daughter in the care of her mother-in-law and move to Chicago to study with Laszlo Moholy-Nagy, whose lectures and teachings she had absorbed since she first heard him speak at Mills College in 1941. Mary attended the Institute of Design in Chicago, under the direction of Moholy-Nagy, earning a Master of Fine Arts degree in 1946. Moholy-Nagy was to become the single greatest influence on her work. At the Institute, she studied the entire Bauhaus curriculum, which included such areas as photography, architecture, and design, as well as painting. Moholy himself was an inspiring teacher. Wilbur was still in the army, and Mary brought Suzanne and Mary's mother, “Baba,” with her to Chicago. 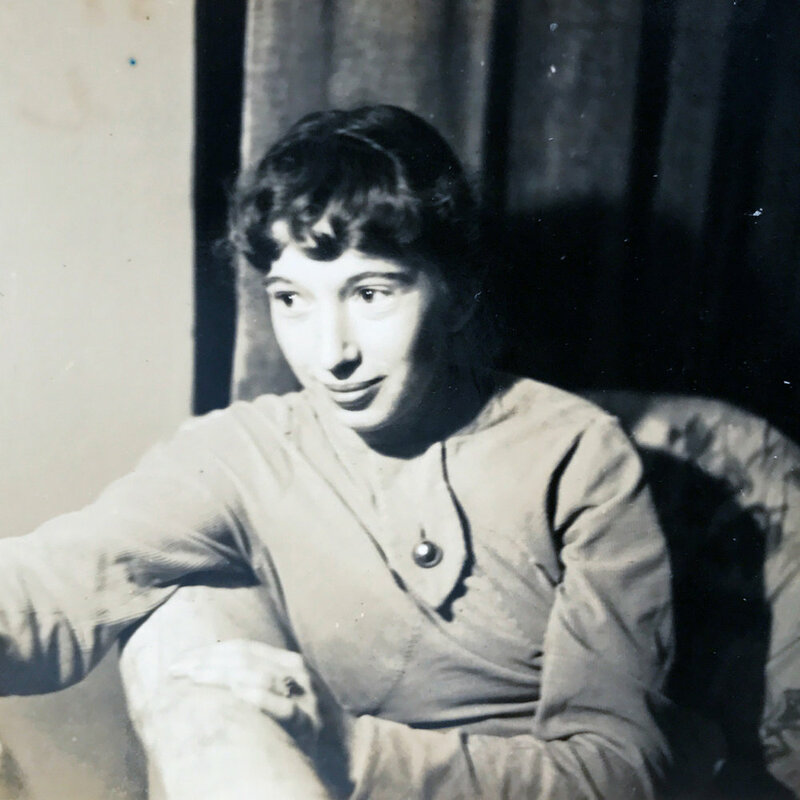 When Mary graduated, Moholy offered her a teaching position at the Institute; she was also offered a teaching position by the Massachusetts Institute of Technology. Instead, she joined Wilbur, who was entering Harvard as a graduate student in Biology on the G.I. Bill. After earning an MA at Harvard, Wilbur accepted a job with the Department of Health in Arkansas, doing malaria research and control. 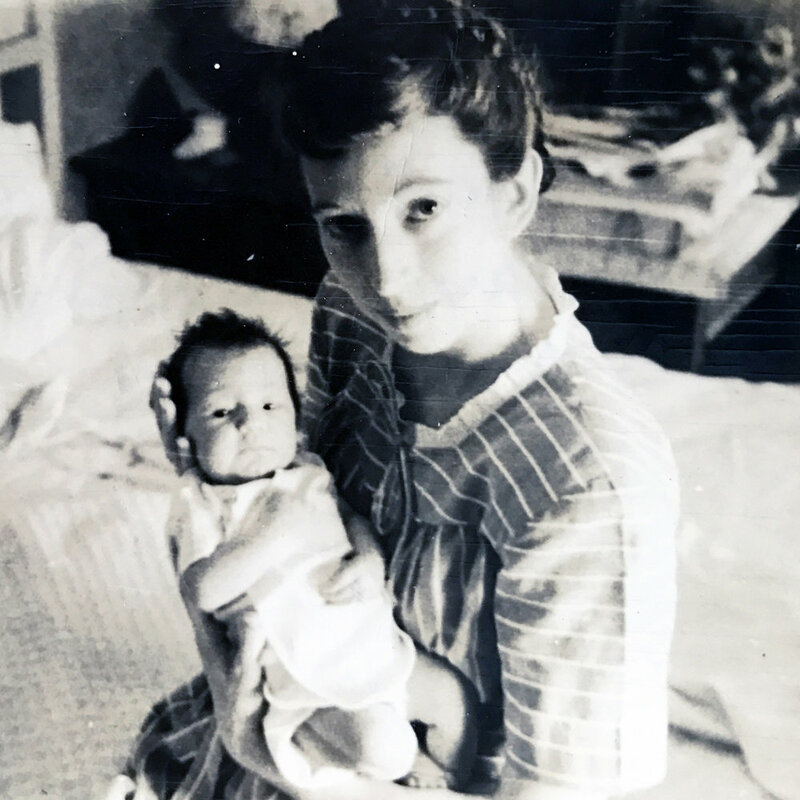 Mary and her young family moved to Helena, Arkansas, where their son William was born. Mary's mother. Wilbur's father had died, leaving his son the 28-acre apricot ranch on Purissima Avenue, several miles from Palo Alto. Wilbur did not farm the ranch himself, but had an arrangement for a man to do the plowing, spraying, and picking. Wilbur found a job at Lytton Industries in Palo Alto, where he stayed until he retired. Mary was overjoyed to be out of Arkansas and back in the California hills where she had grown up. In the following year she joined Local 510 of the Sign, Scene and Pictorial Painters Union, in hopes of finding free-lance work as a commercial artist. Mary won a first prize in the “McCall's Kitchen Contest.” Contestants were required to redesign their own kitchens, submitting highly detailed plans. 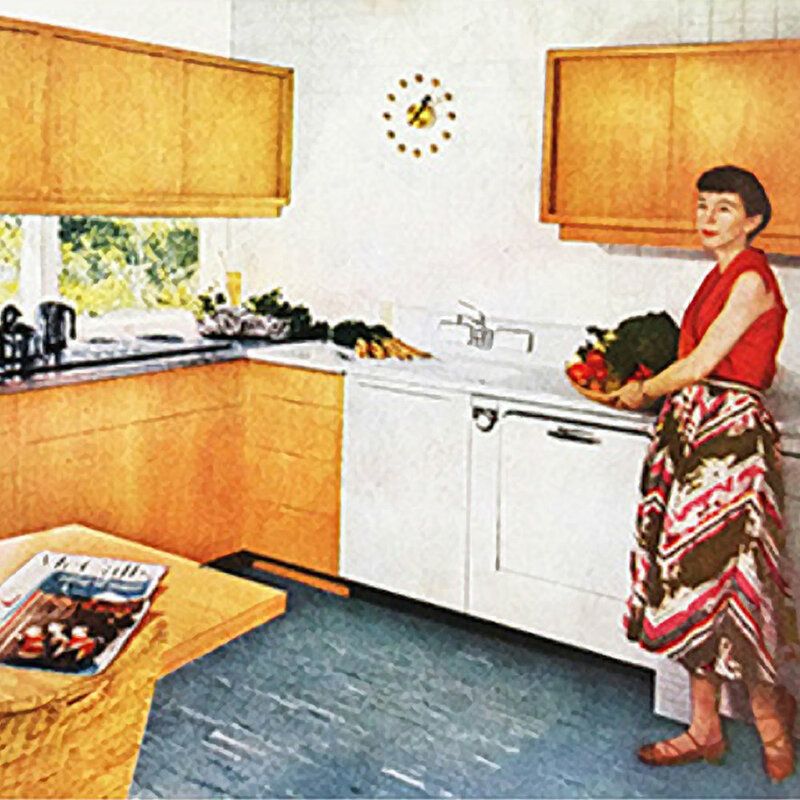 The two first prize-winners had their kitchens remodeled, down to the dishes, glasses, and silverware they had specified; their kitchens were featured in the July 1952 issue of McCall's magazine, with numerous “Before” and “After” photos. Mary was hired by Don Clever and worked two years in his commercial art firm, commuting to San Francisco while her mother took care of Suzanne and Bill. Clever's business supplied murals for hotels and bars, menu covers, etc. 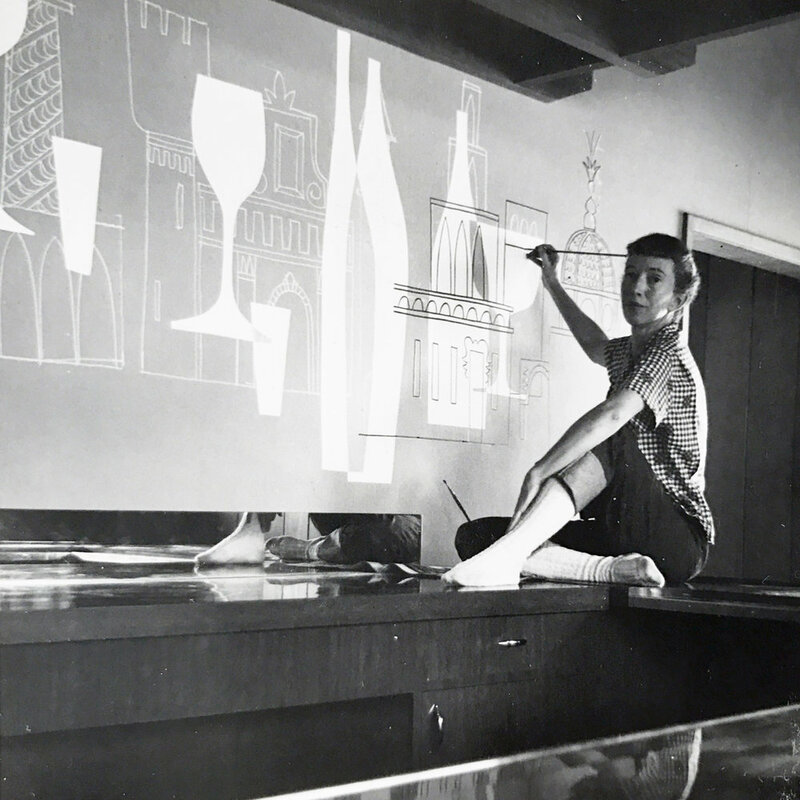 Mary's assignments included a mural for the bar at the Sir Francis Drake hotel. She gained useful contacts and experience, but received no public credit for her work, an increasing source of dissatisfaction. Between 1955 and 1962, Mary worked at numerous and highly miscellaneous free-lance assignments, from painting a billboard for a poodle kennel to choosing paints and wallpapers for an expensive subdivision. 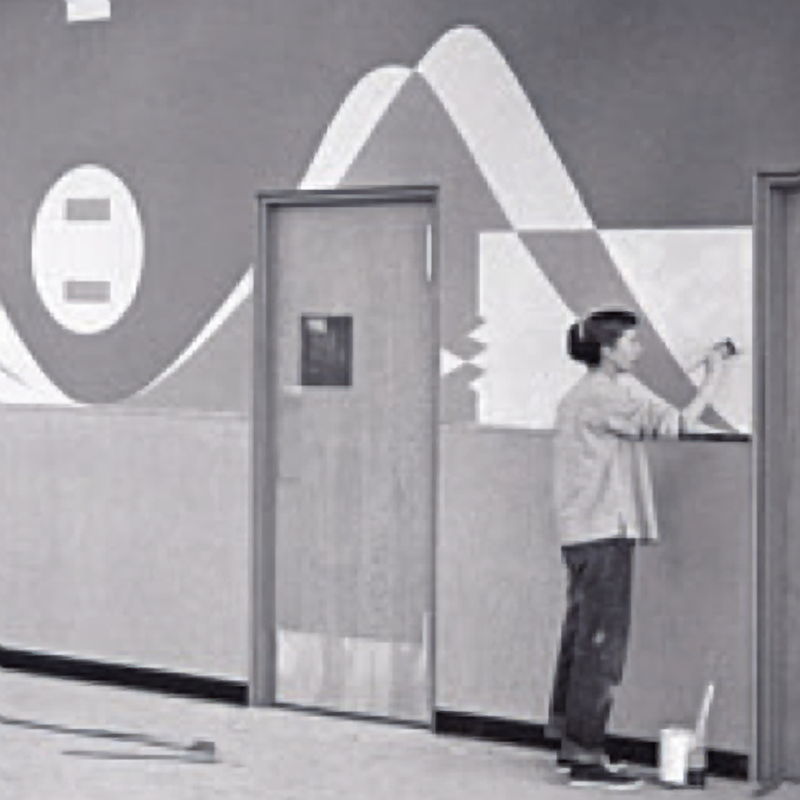 For Maxwell's Coffee House restaurant in Los Angeles, she painted a series of small murals showing the coffee-growing process; a large mural for the Santa Clara County Courthouse depicted episodes from local history. 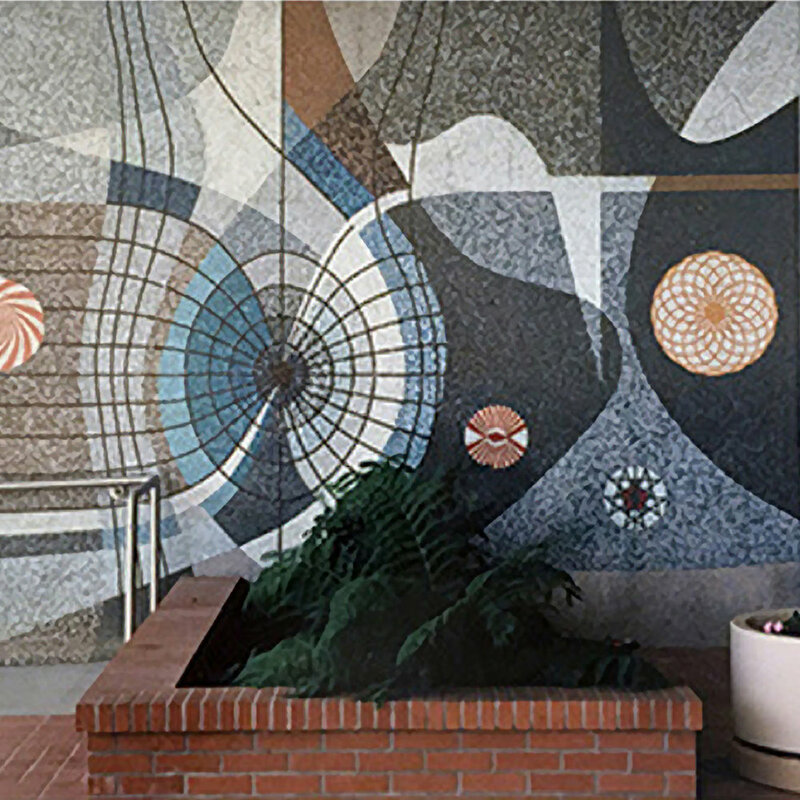 Toward the end of this period, her work grew more abstract, culminating in her large-scale mosaics for the entrance to the new Hewlett-Packard plant in Los Alto Hills. On her own time, Mary began doing small works in tempera, crosshatched in black ink. During a road trip in 1960, the family stopped in Mendocino, California, to visit an old friend of Mary's, Emmy Lou Packard. Mary fell in love with the town, which was just beginning to attract a population of artists. A year later, she found a Victorian house for sale at $8000, bought it with her free-lance earnings, and began fixing it up. In 1960, a large portion of the Henry ranch was sold to the Highway Department, for freeway construction. Mary used some of the money for a year of travel in Europe, mainly on her own. 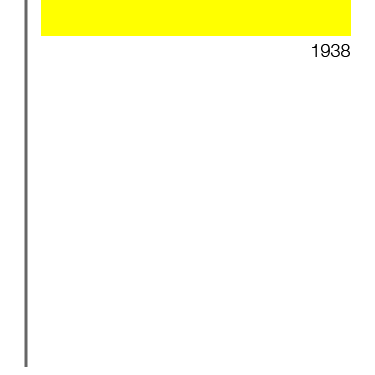 Then in 1964, Mary and Wilbur were divorced, and Mary moved to Mendocino. 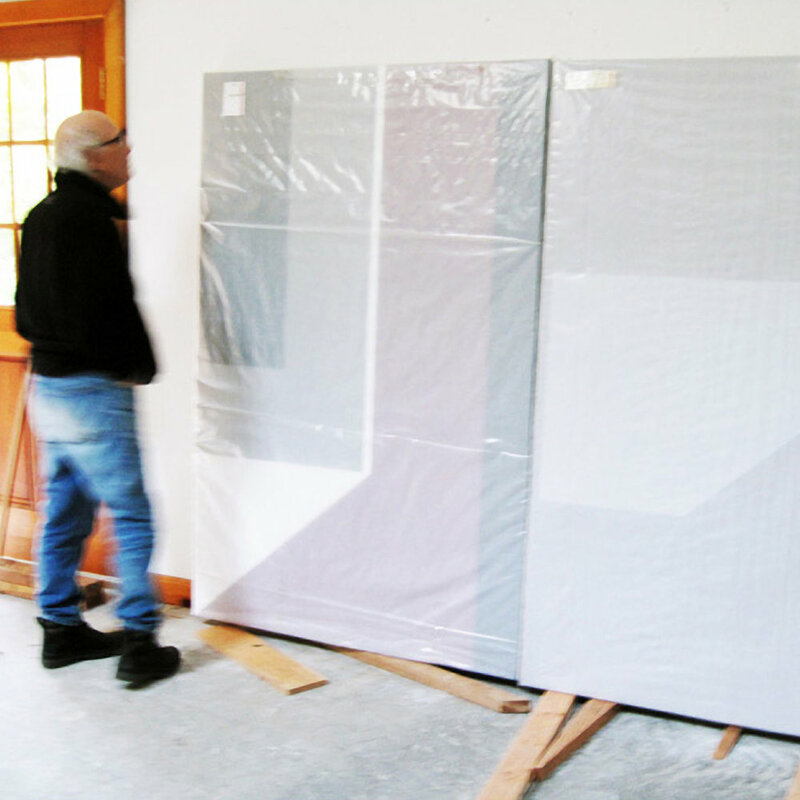 For the first time, she had the space and leisure to paint large canvases. Living in Mendocino, Mary had few opportunities to exhibit and little income, but unlimited freedom to paint. At one point, she turned her house into the Sea Change Inn. Later on, she rented it out to a group of doctors and moved into a rented cottage; eventually she sold the big house for $150,000. She enjoyed Mendocino's hippie phase, but as the town grew increasingly commercialized, became ready to move on. 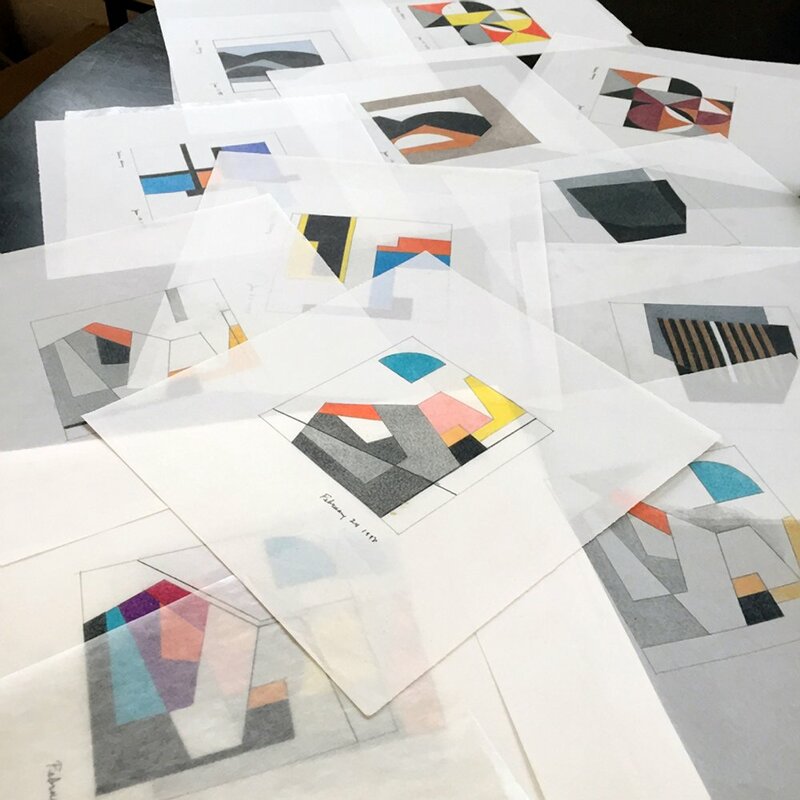 She traveled to Alaska, staying for some time with a friend's daughter in Wiseman on the North Slope and filling a notebook with sketches—the genesis of her North Slope series of paintings. Then in 1975, Mary moved to Everett, Washington, to be near her daughter Suzanne, whose husband John Rahn was now teaching in the School of Music at the University of Washington in Seattle. 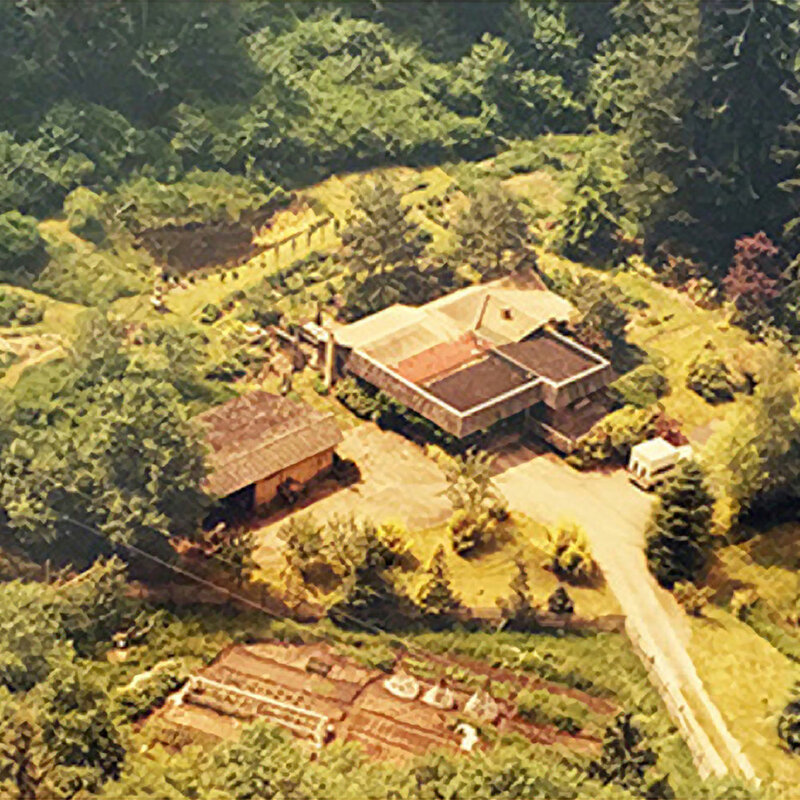 With the proceeds from the Mendocino sale, she bought three old houses in Everett as an investment, living in one and renting out the other two. That year she also took a master class with Jack Tworkov at the Centrum Foundation in Port Townsend, Washington. In 1980, her son Bill was killed in an auto accident. Mary sold her Everett houses and bought an old farmhouse near Freeland on Whidbey Island, Washington. The Whidbey house was set in six acres of land, and Mary began to transform as much of it as she could into a landscaped English-style garden. She fell into a routine of gardening during the spring and summer, then painting when the weather turned rainy. Mary Henry completes her last painting, unable to paint her straight lines and lift the canvases anymore. She continued her drawing practice until 2009, her very end, when Mary suffered a fatal stroke and died several days later in Coupeville on Whidbey Island. 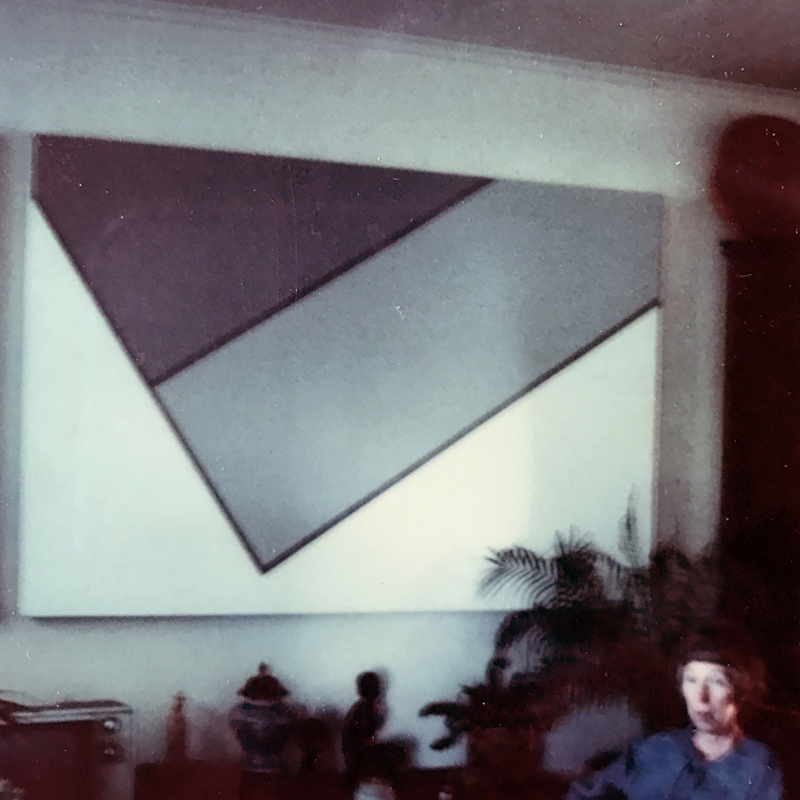 The Mary Henry art estate archive project is organized in order to establish Mary Henry’s legacy as an important American abstract artist and female protégé of Laszlo Moholy-Nagy.